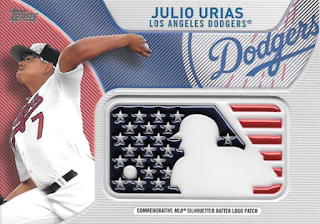 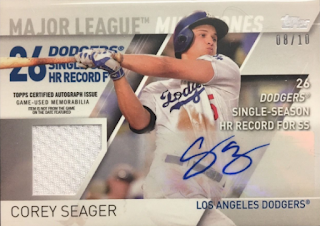 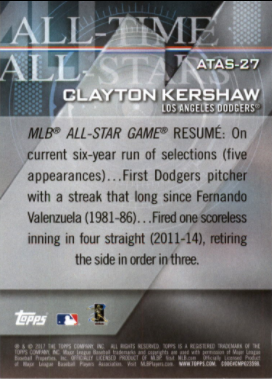 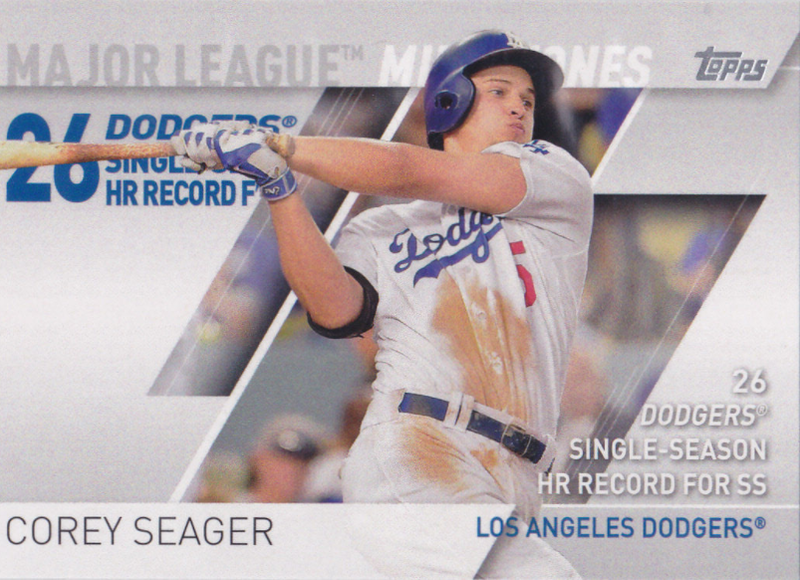 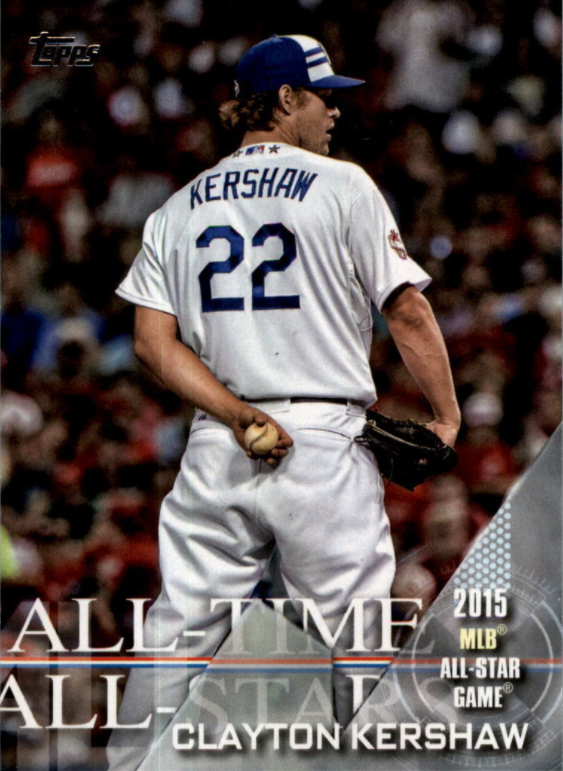 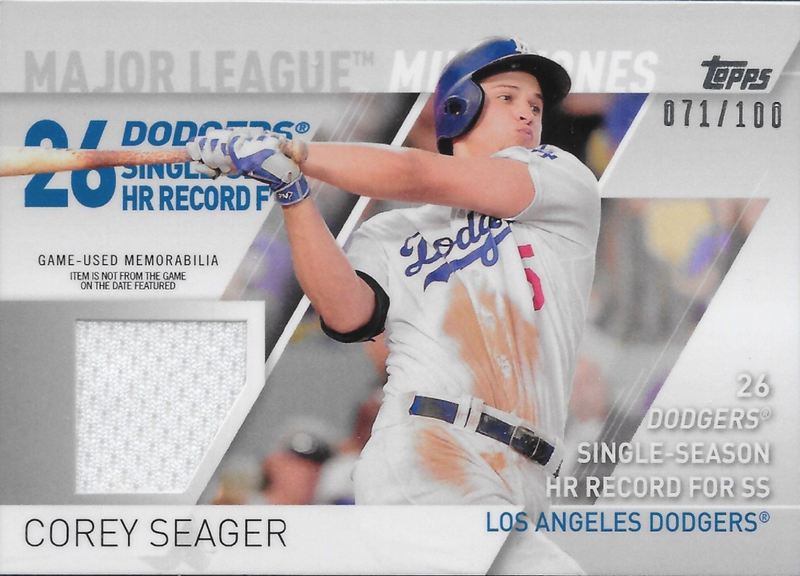 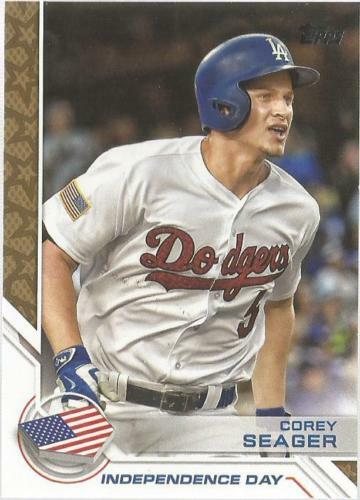 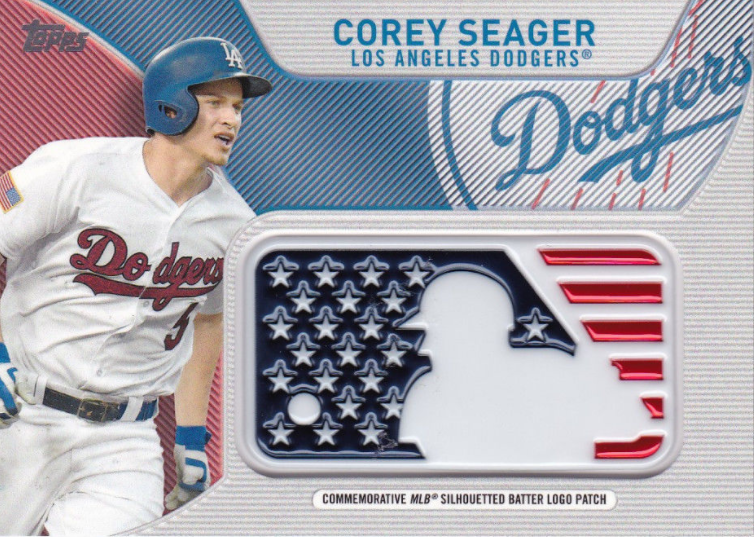 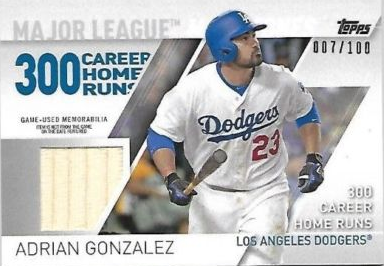 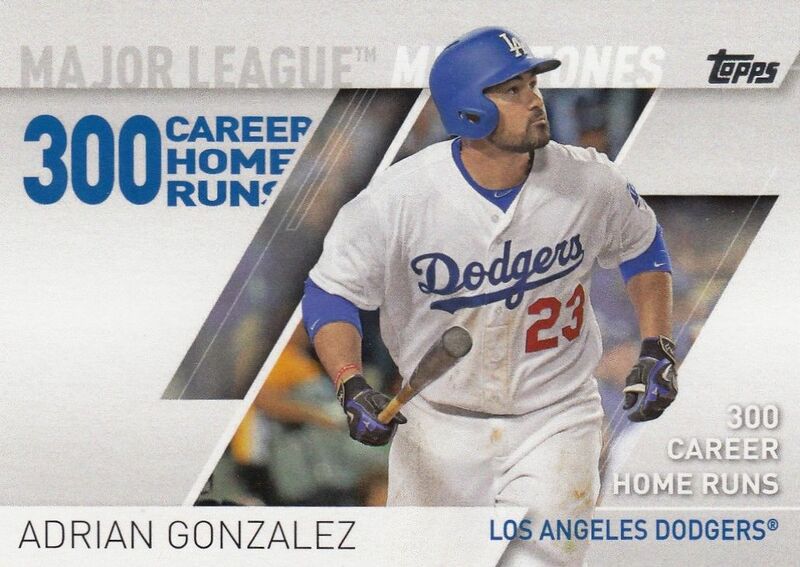 Here is a last look at some of the Dodgers cards found in packs of 2017 Topps Series 2. 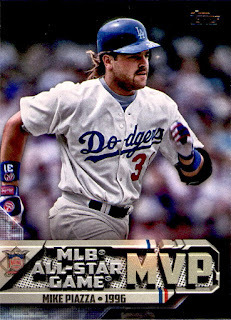 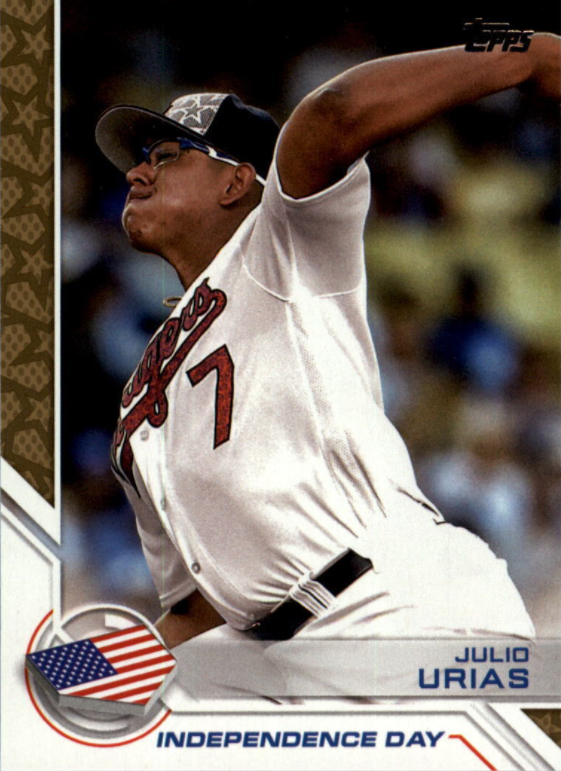 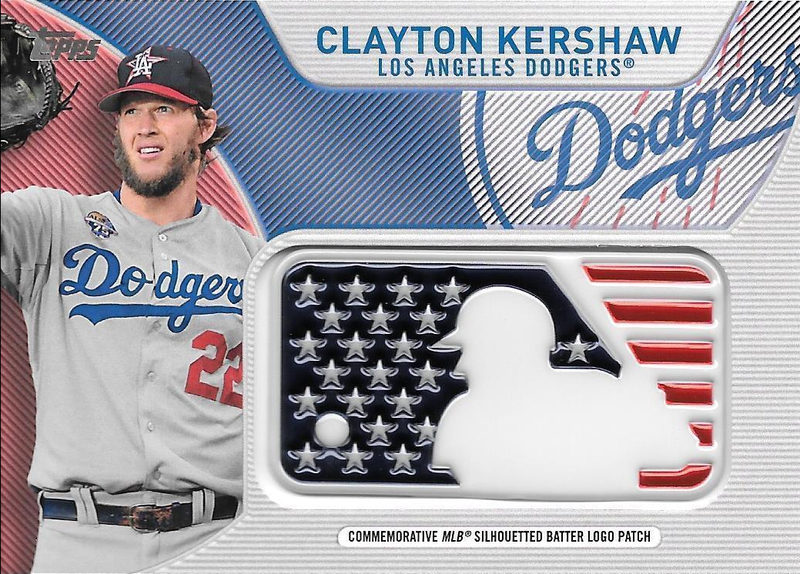 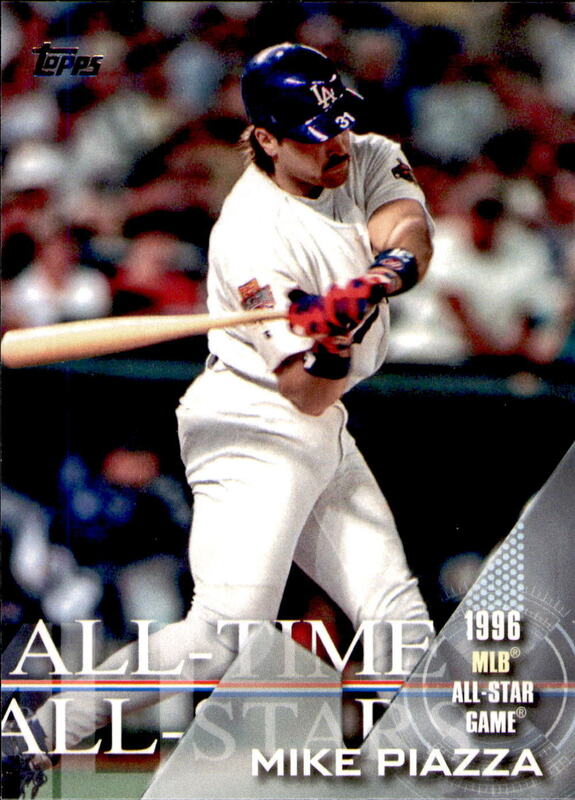 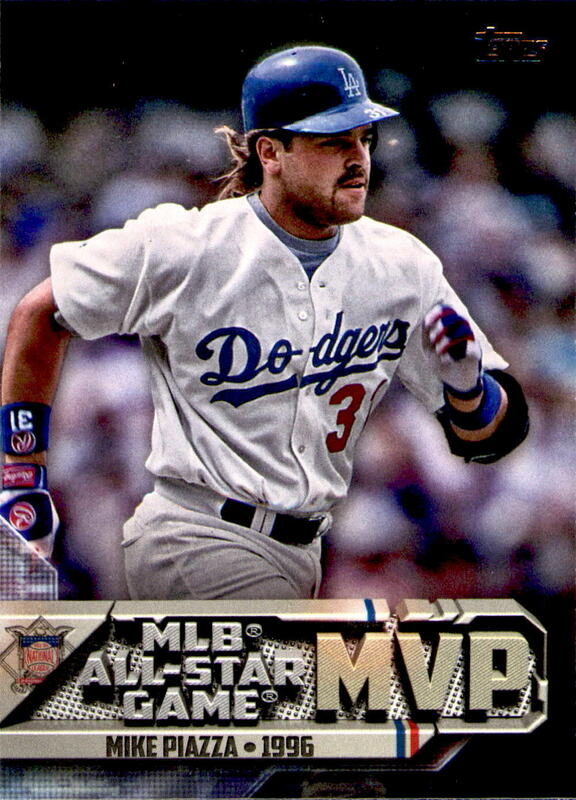 Below are the All-Star Game MVP, All-Time All-Stars, Independence Day and Major League Milestones insert cards. Go here to check out all of my past post on this set. 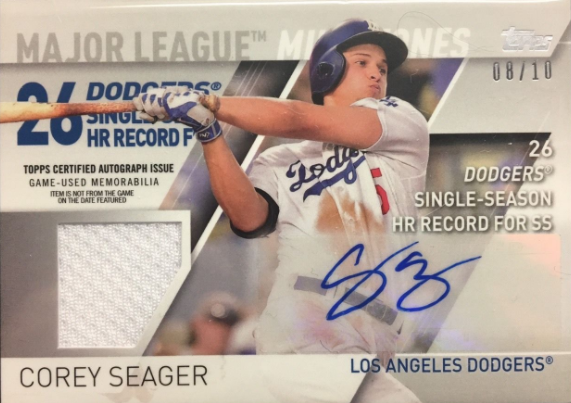 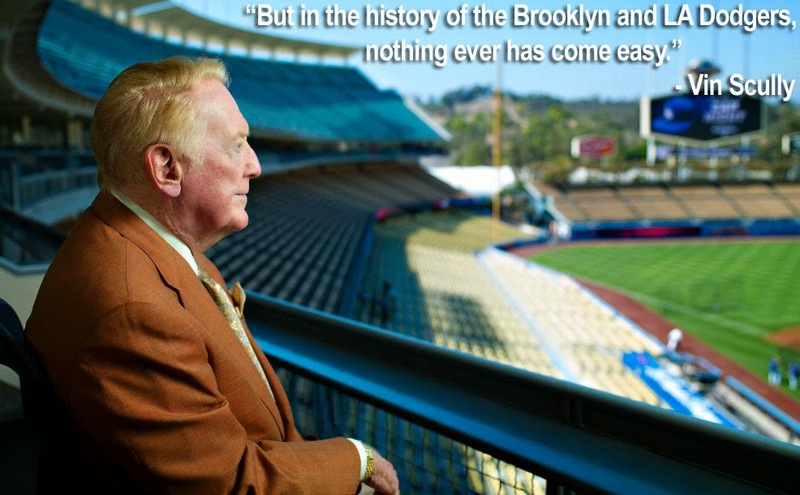 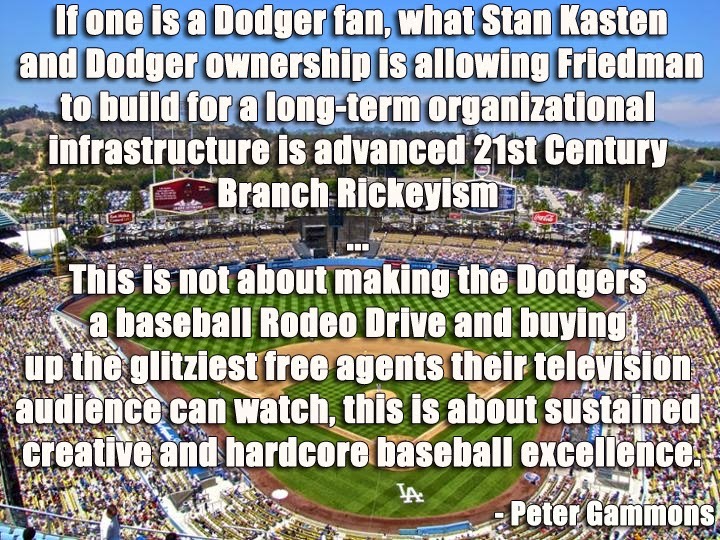 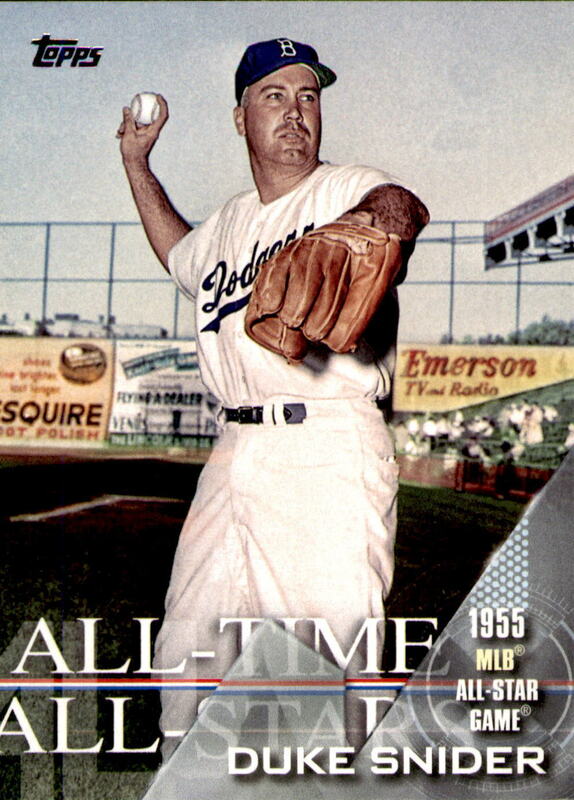 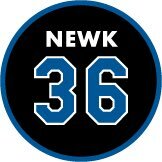 Please note that several Dodger autograph cards have yet to be unearthed, so I will update this post once I run across them.